A federal court ruled in favor of the Corbett School District, saying a lawsuit brought by a parent of a transgender student had failed to prove employees and volunteers interfered with her parental rights. Greta Leontiev, a former special education teacher in the Gresham-Barlow School District, filed the civil suit in Oregon's federal District Court on May 16, 2017. She alleged her 14th amendment rights to raise her child were violated. Leontiev contended the school district employees and others impeded her ability to parent her transgender son, who is identified as "F.V." in the court documents. In the ruling on the suit, U.S. District Court Judge Michael Simon said the district, superintendent and others' actions did not violate Leontiev's rights to parent her son. F.V. 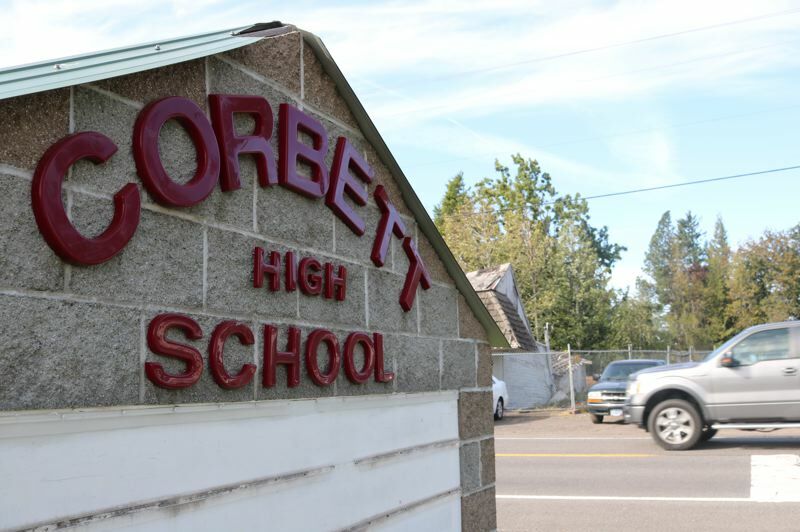 left his mother's home and stayed with several people associated with the Corbett School District, the decision said. F.V. felt unsupported at home in his transition to male, the decision goes on to say. But Leontiev's suit maintained that she loves her son and wanted him to come home, further stating the family was simply guilty at times of using inappropriate pronouns. The court found that the district and employees did not attempt to drive a wedge between F.V. and his mother, as she alleged. "The parent-child relationship was already strained," the decision said. In addition, the Corbett district personnel attempted to keep Leontiev informed of F.V. 's whereabouts and never prevented F.V. from returning home, Simon's decision said. Leontiev's suit alleged that in the fall and winter of 2016 a Corbett teacher schemed to terminate Leontiev's parental rights and temporarily turn Leontiev's transgender son over to his estranged biological father. That would set up the teacher to eventually adopt the 10th grader, it said. F.V. 's biological father was awarded sole custody in January 2018. Neither Leontiev's attorney, Jill Gibson, or Randy Trani, superintendent of Corbett School District, returned calls for comment. Leontiev's suit had named the district, Trani, teacher Carrie Church, school board member David Gorman, school volunteer and Gorman's wife Katherine Zieman, educational assistant Jenny Layton, school bus driver Jeff Mershon and school volunteer Jill Edwards, as defendants.